Chinese architecture plays a major role in cultural identity throughout China, and varies greatly from region to region. 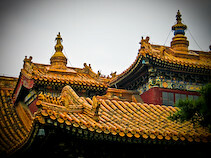 In this section you’ll find links to research conducted that touches on the importance or implications of architecture on Chinese cultural heritage. 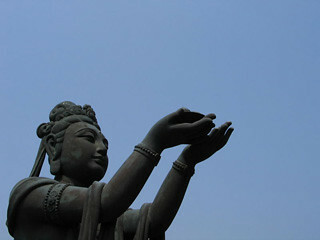 The practice of Buddhism in China has existed since the first century C.E. and is now practiced in many ways throughout the country. 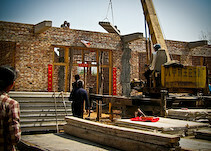 Celebrating a roof-raising during the construction of a house is a custom in China. 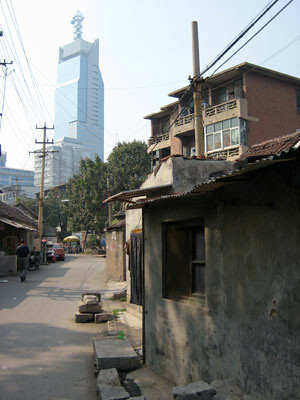 Depicting the transition of life in hutongs to the construction of high-rise living in Jinan, Shandong Province, China. 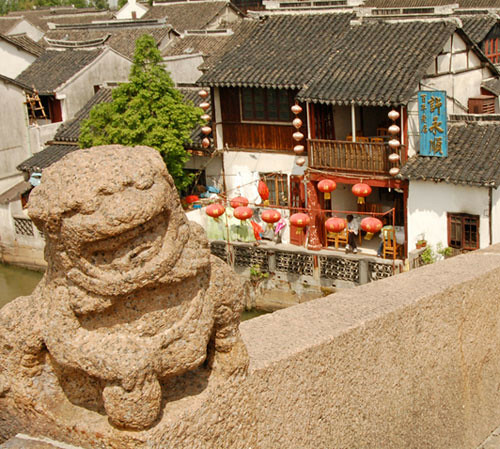 Nestled 30 miles away from the busy Shanghai metropolis lies the "water village" of Zhujiajiao, a designated World Heritage site whose close proximity to a network of willow-shaded canals evokes comparisons to Italy's Venice.